Nestled in a wooded residential area, Cedar Sanctuary is uniquely configured to provide respite and promote wellness. 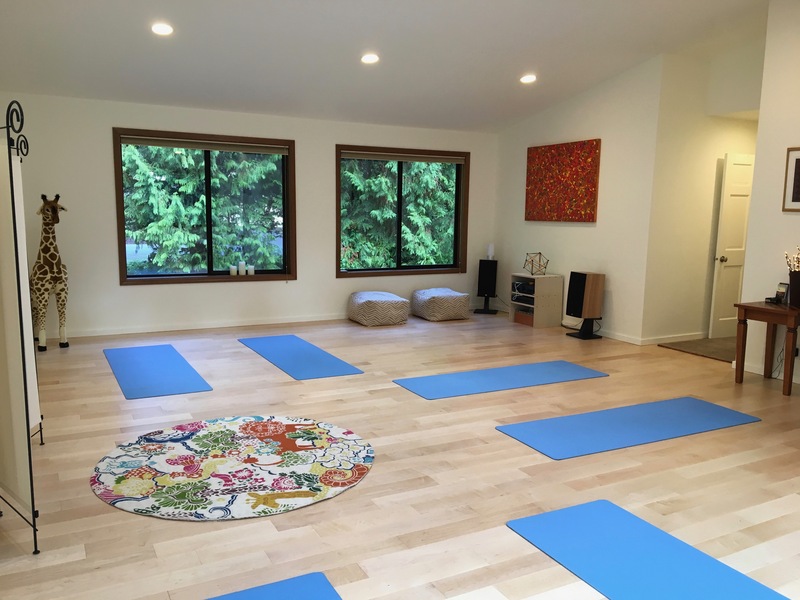 Check out our calendar of wellness classes, workshops, private sessions, and mini-retreats, or custom design your special group gathering including one or more available modalities. Join us on Facebook for program updates, wellness tips, and inspiration.